Rosemount 8800 Vortex Flow Meters earned SIL 2/3 certification. Emerson earned SIL 2/3 functional safety certification for its Rosemount 8800 Vortex Flow Meters, per IEC 61508, which can help mitigate risk, enhance plant safety, and protect personnel. 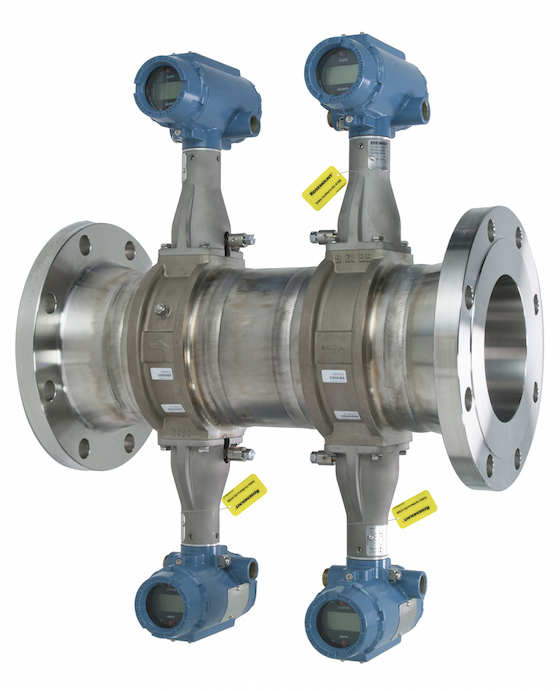 The non-clog Rosemount 8800 Vortex portfolio offers features such as online removable sensors to reduce process downtime and a critical process valve for aggressive applications which increases personnel safety by preventing exposure to hazardous fluids. A variety of configurations are available to suit a variety of requirements, including flanged, wafer, reducer, dual, and quad meter body styles, supporting installations up to 12-inch (300 mm) line sizes. Per an accredited third party assessment, a single Rosemount 8800 Vortex meter may be used up to SIL 2. The Dual Vortex meter is capable of up to SIL 3 and offers a simple drop-in solution to reduce installation costs. This configuration includes a single or dual shedder bar(s), dual sensing elements, and dual transmitters for redundancy and 1oo2 voting to reduce unexpected shutdowns. The Rosemount 8800 Quad Vortex uses a dual shedder bar, quadruple sensor, and quadruple transmitter configuration to meet hardware fault tolerances and eliminate the need for multiple flow meters. This option offers the highest level of reliability to guard against spurious trips using 2oo3 voting and includes a fourth transmitter for process control.